Spring is here to show you what to choose and what to throw away! Let’s welcome this Wednesday together! Hello everyone! 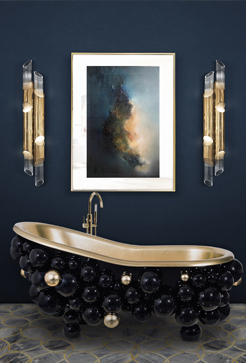 Today we bring something that you love on the blog: bathroom lighting. It’s the hardest to do, but not for us. Here you will find the best lighting for this space. Curious to find out what’s in when it comes to this house division? We’re finding out together! Hanna is a vintage pendant lamp that features a glossy black shade outlined by a copper finish, giving it a lovely contrast. Elegantly made in brass by artisans who applied delicately an ancient technique called hand metal spinning, if you style this suspension lamp alongside a mid-century decor it will provide your room a striking, elegant look. Hanna pendant lighting brings together a visually appealing aluminum bell lamp shade and a customizable versatility by way of finishes. 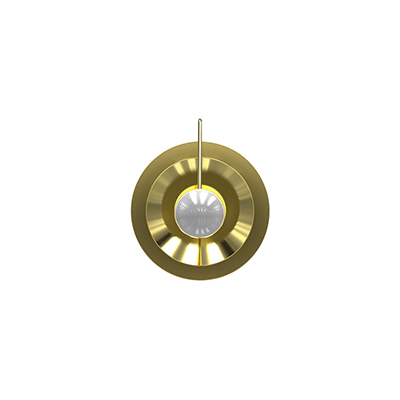 This one light pendant provides abundant light while adding style. The sleek lines with hints of contemporary flare depict sophistication and grace, making this copper pendant lamp great as a bathroom pendant lighting or as bed reading light. Meet Galliano, a special modern wall lamp with a minimalist style that allows you to fit it in every room of your home, regardless of the style of your interior design. It’s not a coincidence that this wall lamp is one of DelightFULL’s top best sellers. 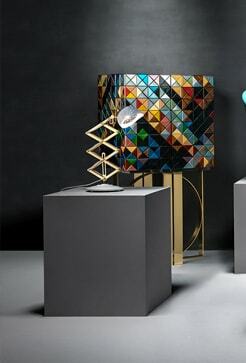 Made of iron with a matte black exterior and a gold powder paint interior finishing, Galliano produces a unique lighting effect when you see light being cast through its pipes. You can have its finishes customized as well as the number of its tubes that can go up to 3. 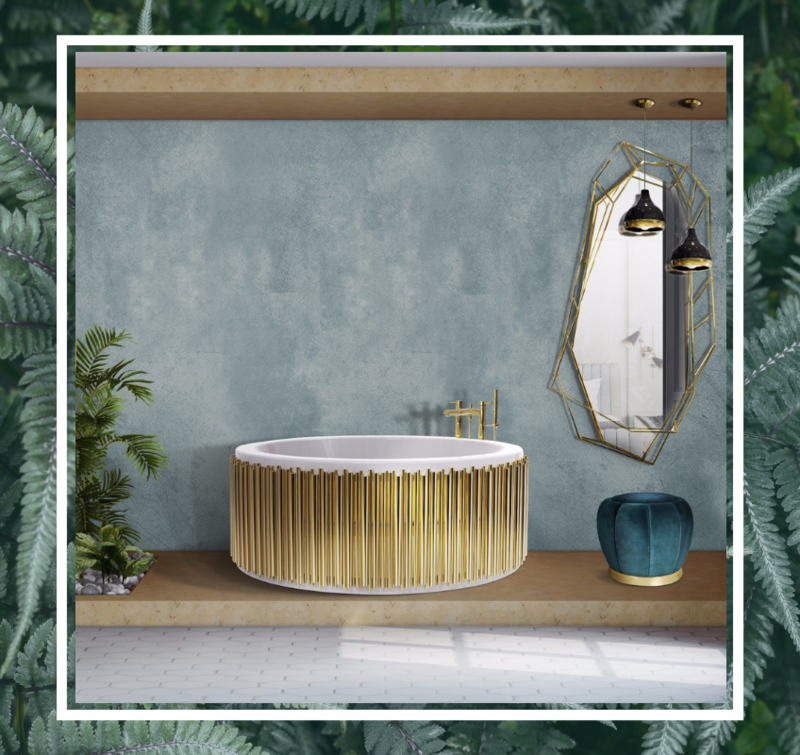 Ideal as a decorative bathroom wall lighting or as an entrance lighting, Galliano wall lamp will certainly elevate the decoration of your space. 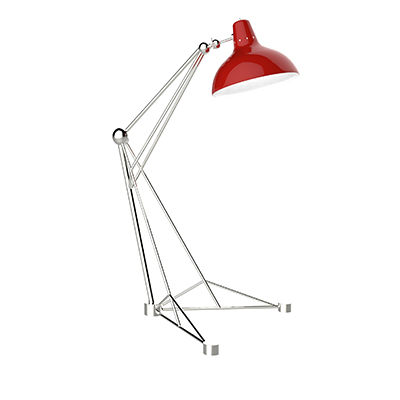 With a Scandinavian design, Ike pendant lamp adds a modern yet industrial feel to any space. This hanging ceiling pendant can be done in different shapes and dimensions, allowing you to personalized lighting ambiance and mood. Handmade in brass and aluminum, the glossy black finish and the copper accent deliver the perfect look. 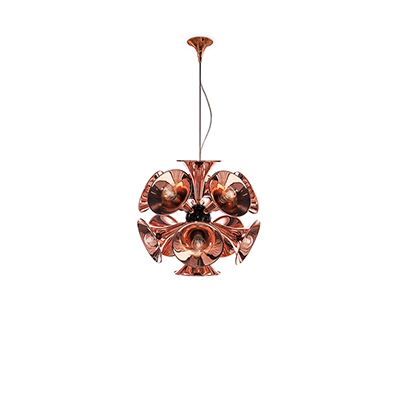 Ideal for industrial kitchens, dining rooms, restaurants and bars, this copper pendant light it also looks great as a bathroom suspension lighting with a mid-century modern decor. Therefore, Ike fits practically in every style, due to its sleek shape and minimalist design. 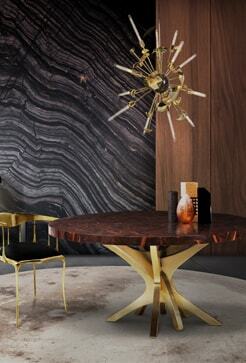 Feel the true statement of luxury with this modern ceiling lamp. 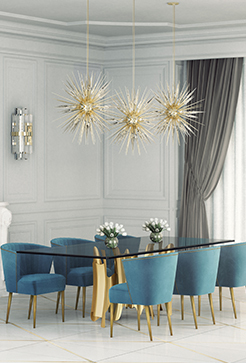 Matheny is a unique chandelier, a new take on the mid-century classics. 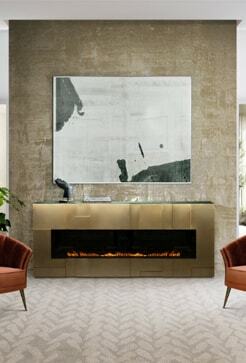 It has a geometric design of combined tubes and its structure is handmade in brass. 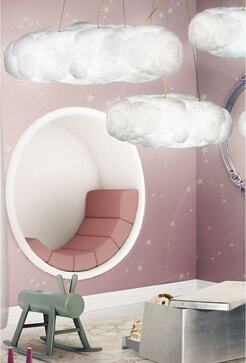 Its shape is round and is composed of golden tubes, which reflect the sophistication of a timeless iconic lamp. 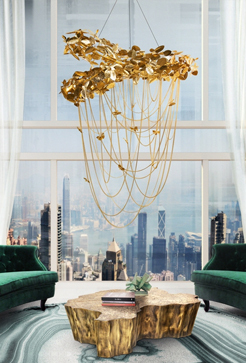 With 110 pounds, this luxurious chandelier light can be used in a modern living room or as a modern dining room lighting. All in all, Matheny round chandelier will certainly capture the attention of your guests. 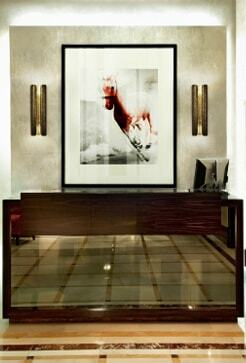 Luxury and art deco are synonym with this Brubeck wall sconce lighting design. 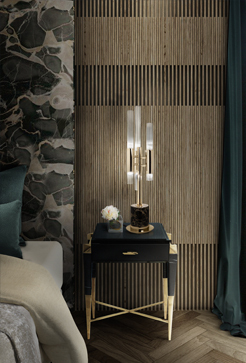 Inspired by the timeless musical instrument that is the pipe organ and one of the foremost exponents of jazz, Dave Brubeck, this luxurious wall sconce is a statement piece on its own. With 13 pounds, Brubeck is composed of a series of handmade brass tubes that are all welded together by hand. 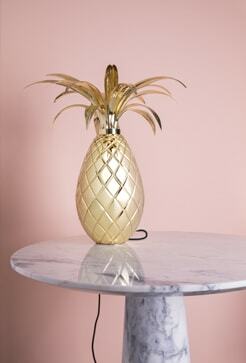 For a finishing touch, it boasts a very art deco gold-plated finish. Only 4 G9 bulbs are needed for this modern wall sconce to light up your home, making it the perfect candidate for a maximalist dining room, or even an entryway decor project.